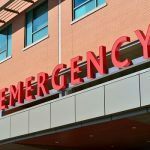 Emergency response teams were dispatched to a region in Paloma of Calaveras County, on Thursday, January 31, where a man had been run over by a tractor. According to California Highway Patrol (CHP) officials, the accident occurred on a property along the 5600 block of Paloma Road. A medical helicopter was called to the accident, located near Goodfell Road off Highway 26. The person involved in the industrial accident has been identified as a 37-year old male, whose name has not been included in reports. Emergency responders have clarified that the tractor rolled over the man, but what caused the tractor to flip has not yet been determined. The helicopter transported the patient to the Doctors Medical Center in Modesto. The extent of his injuries is unknown. Occupational Safety and Health Administration (OSHA) has been informed of the situation and will be investigating this accident. It is without question that farming is one of the most dangerous occupations in the U.S. Every year, there are over 120,000 people injured in various farming accidents. To make matters even more concerning, over 1,300 of these accidents are fatal. Tractors are involved in over half of all farming accident fatalities. Most tractor accident fatalities could’ve been avoided through more careful behavior from tractor operators or through stricter safety standards on behalf of the manufacturer. A large number of tractor accidents, such as the ones described above, could be avoided by roll bars, protective cabins, or wearing a seat belt. In an attempt to improve safety and reduce tractor fatalities, the U.S. Department of Labor decided to institute the Roll-Over Protective Structure Standard. What this regulation does is ensure that all tractors include a rollover protective structure. This regulation also requires more advanced training for anyone that intends on driving a tractor. Watch YouTube Video: Tractor Safety: Front Loaders. This short video provides safety tips on how to prevent a tractor from rolling over while in operation. I’m Ed Smith, a Tractor Accident Lawyer. While they may not be one of the leading vehicular accidents, tractor accidents commonly result in serious injury and even death in some cases. 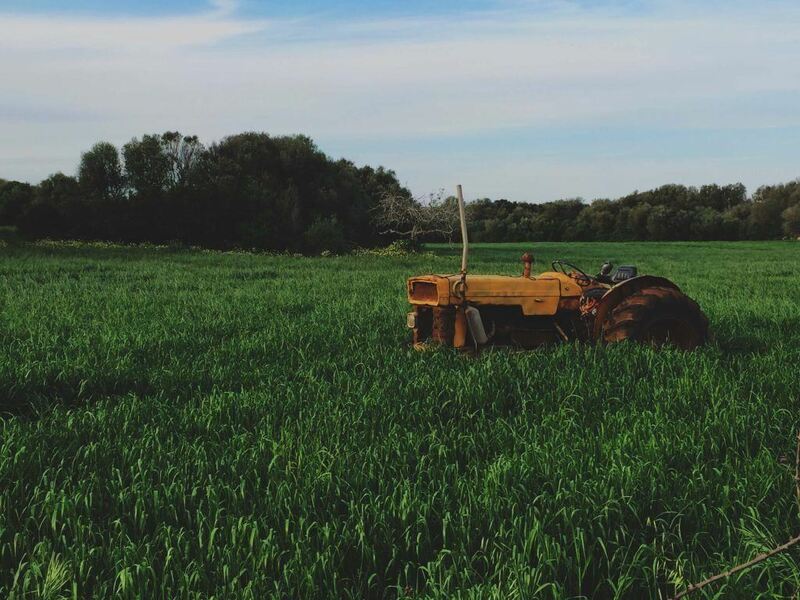 Victims of tractor accident injuries frequently experience physical pain and psychological trauma, add financial stress to the list of burdens, and it can be overwhelming for everyone affected. If this has happened to you, I would be happy to give you free and friendly legal advice. Just call me at (209) 227-1931 or my toll-free phone number (800) 404-5400. I am honored to be affiliated with two exclusive legal organizations – the Million Dollar Advocates and the Nation’s Top One Percent. Both organizations only offer membership to distinguished U.S. lawyers. Image: By “Xavi Moll” – StockSnap.